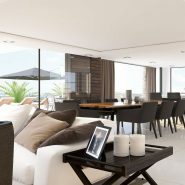 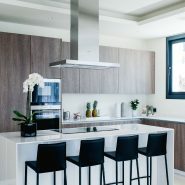 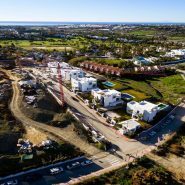 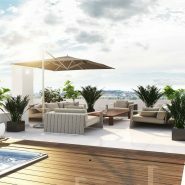 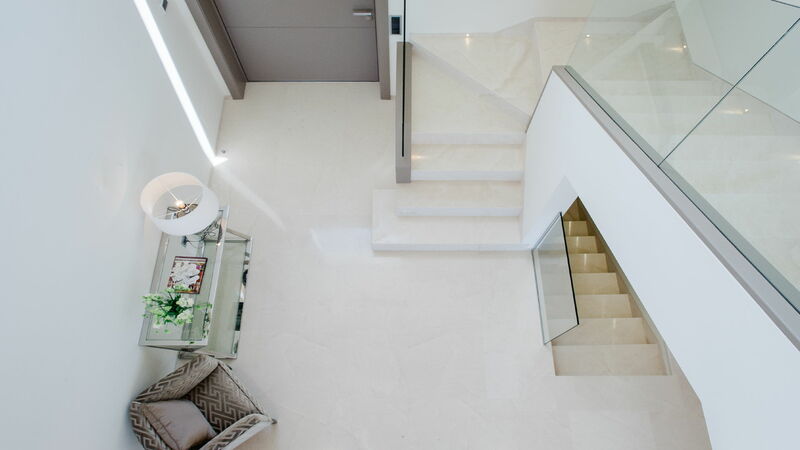 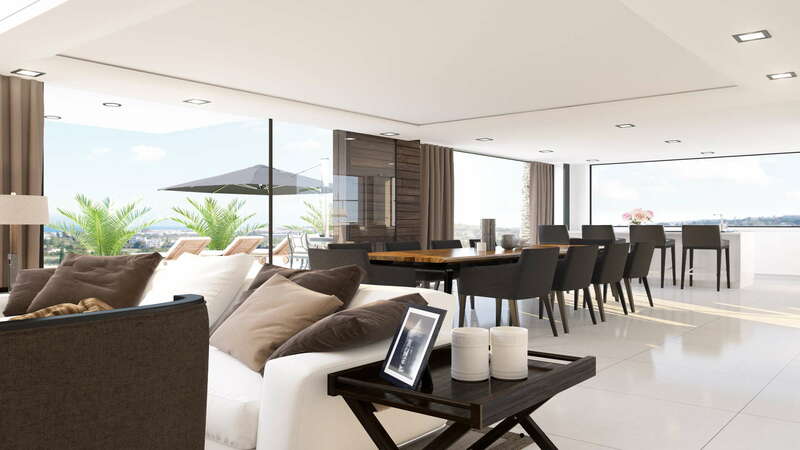 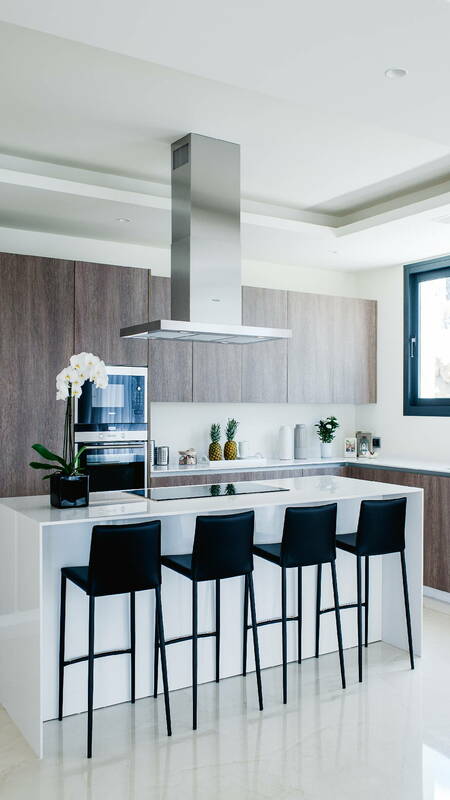 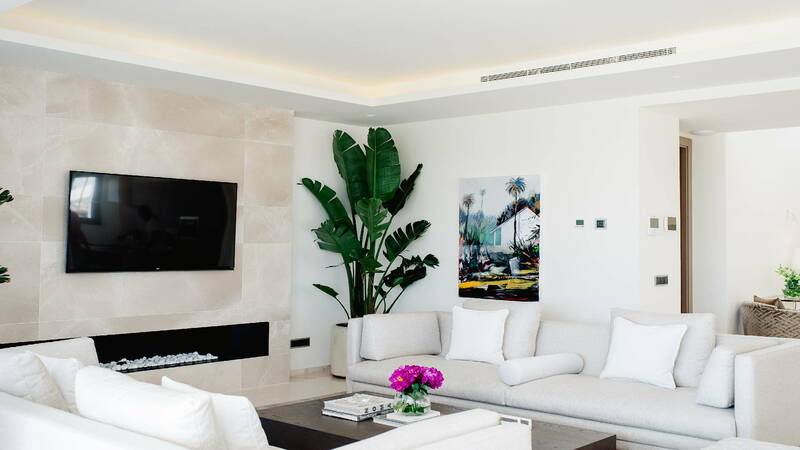 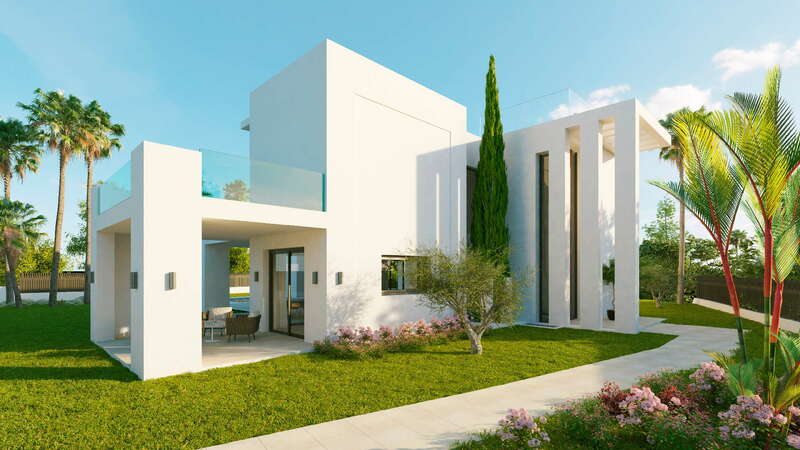 Los Olivos is a brand new development of modern villas located in the hills of the highly demanded Nueva Andalucía residential area in Marbella. 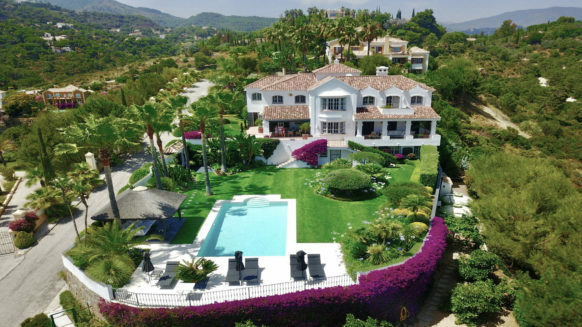 In a peaceful and secluded area, the properties offer both sea and mountain views and immediate access to various leisure activities. 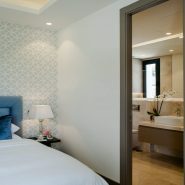 Peace and tranquillity are foremost in this privileged location. 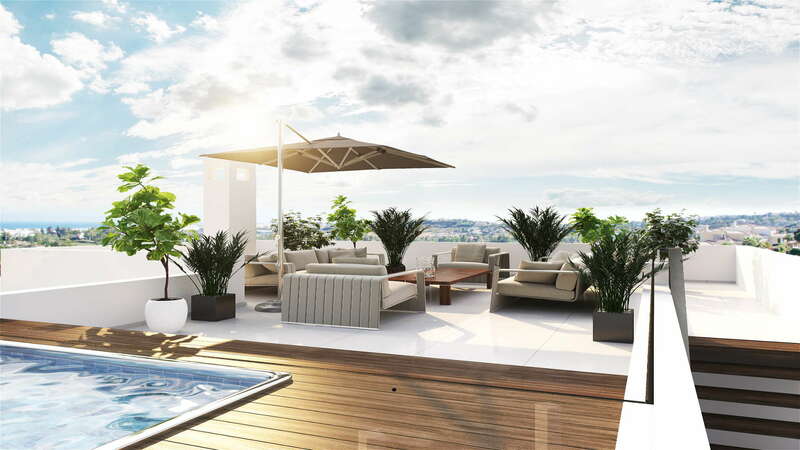 It has the distinction of being peaceful and secure, yet also central and convenient, thus endowing the gated private community with the best of both worlds. 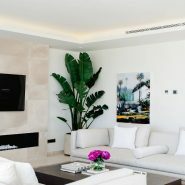 This is truly a unique project in what can truly be called a prime location. 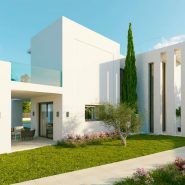 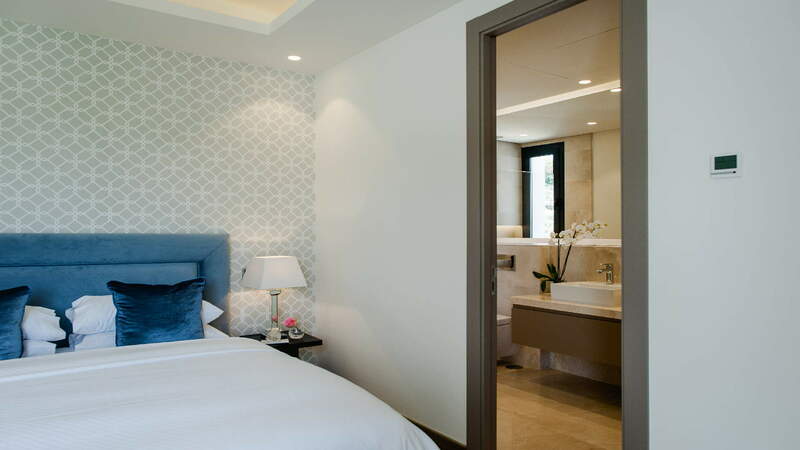 The premise of Los Olivos is to offer conscious buyers with refined contemporary villas in a gated and well maintained community. 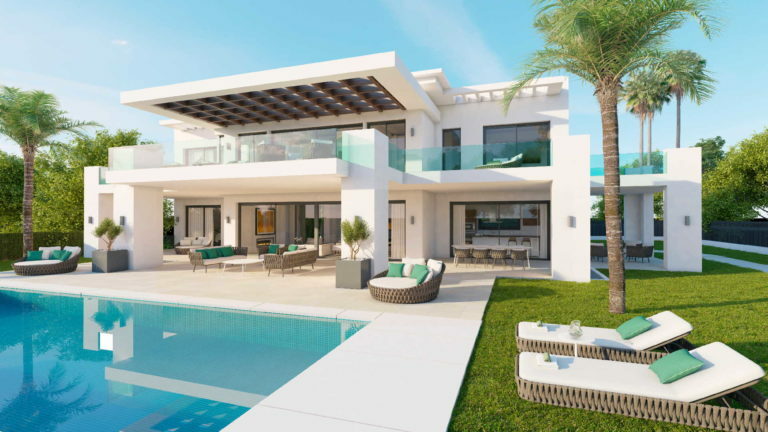 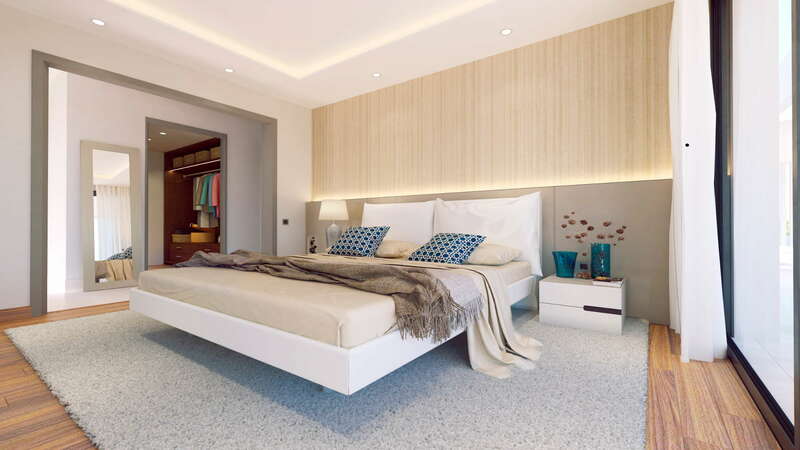 The villas are designed to accommodate modern living in line with the increasing demand for “low maintenance” villas that correspond to the forefront of the latest trends and requirements in architecture, amenities and design. 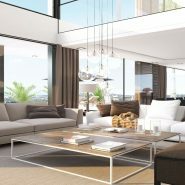 Finished to the highest standards, southwest facing with spacious gardens and featuring high ceilings, large windows and magnificent views. 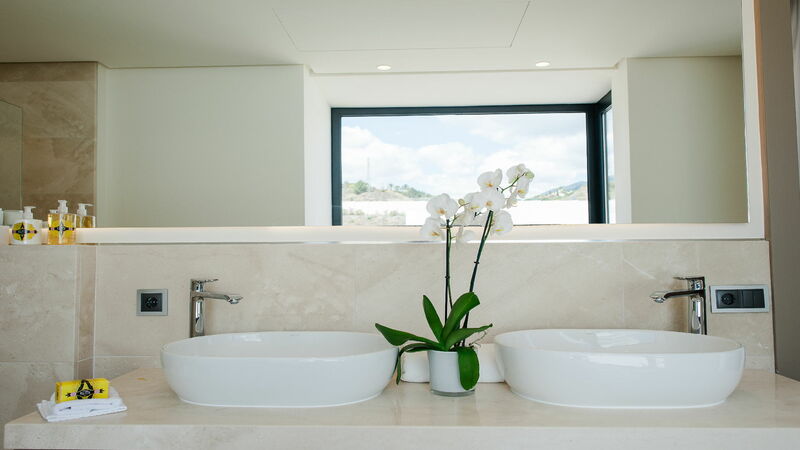 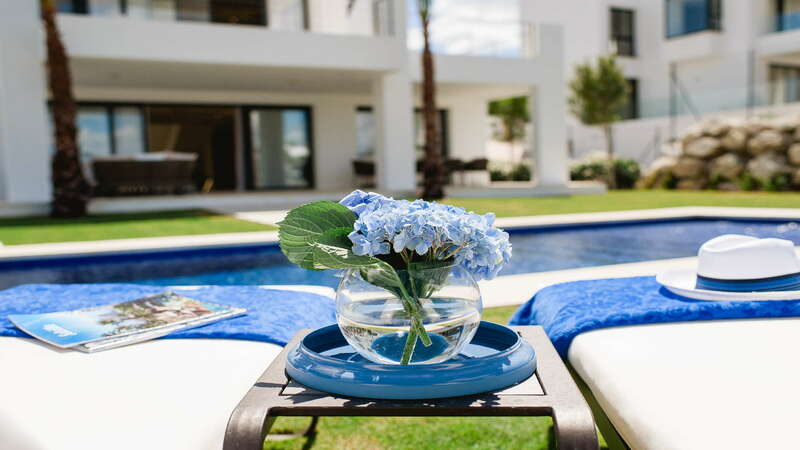 The villas are offered as ‘turnkey properties’ that combine a contemporary architectural philosophy with a warm and boutique interior, both with an Andalusian and family touch. 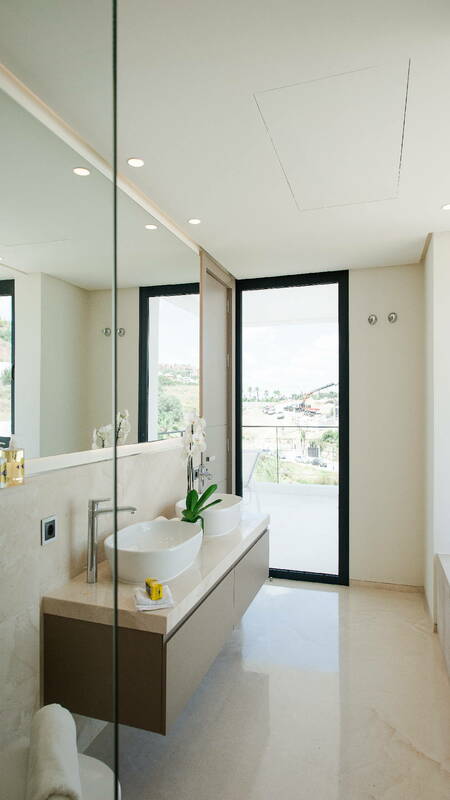 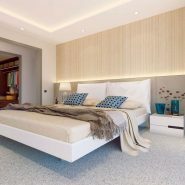 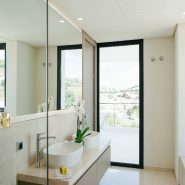 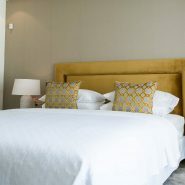 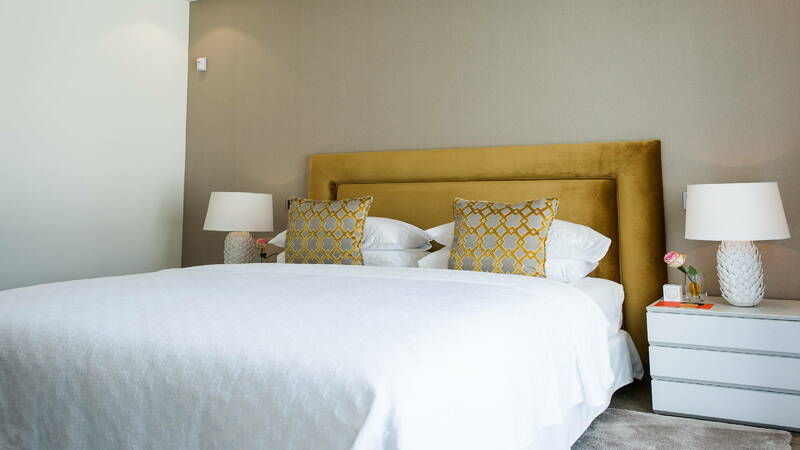 All homes include swimming pool with pre-installation for heating, air conditioning throughout, pre-installed alarm, double glazing as well as numerous details in finishing touches of the highest of standards. 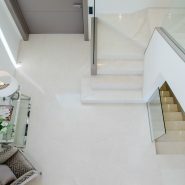 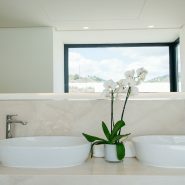 The basement offers an added value to create your own such as a gym, Spa area, cinema or a mates room. 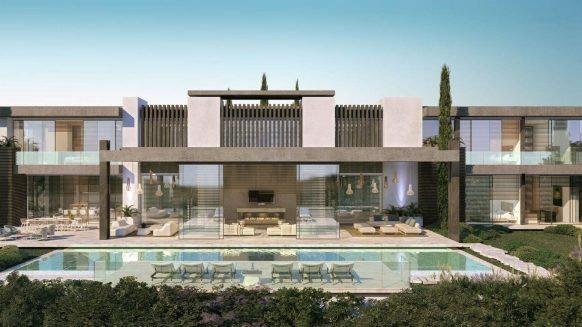 This truly is an exclusive project which combines contemporary architectural expression with a peaceful natural setting surrounded by olive trees and soothing views. 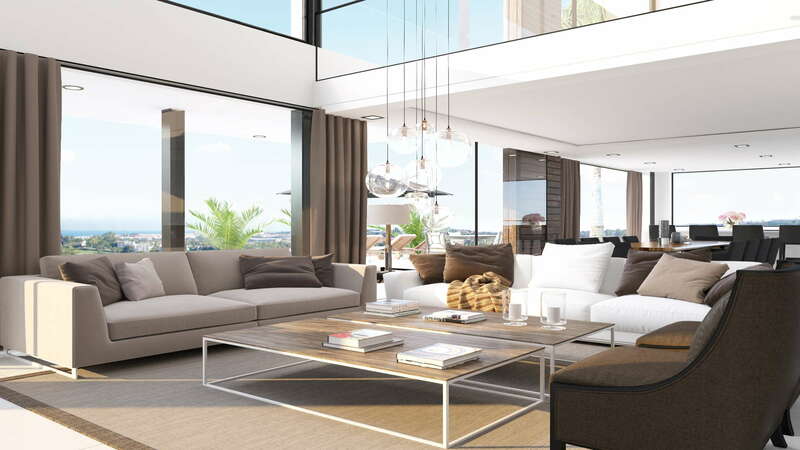 The perfect surroundings to create beauty and harmony for luxury family living. 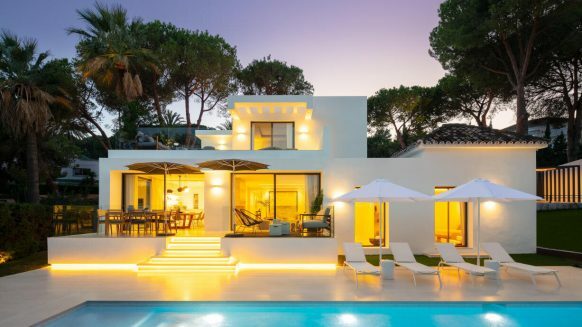 Would like to receive more information on this villa? 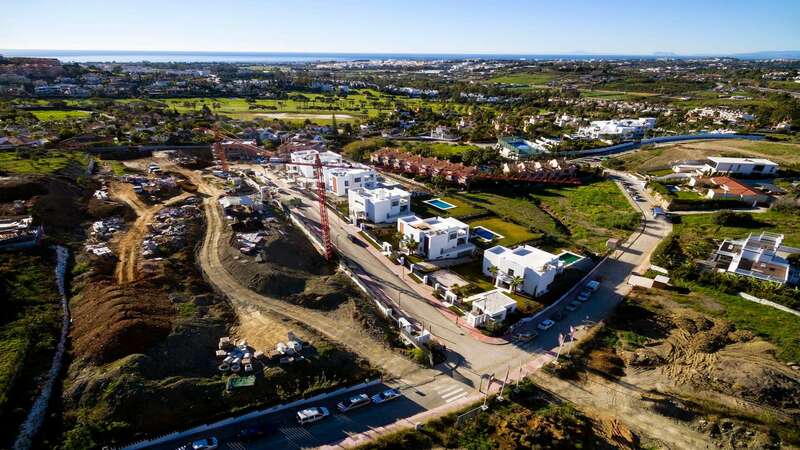 Contact us, we would be happy to send you the layout of the villa and to visit the building site personally with you and show you what the surrounding area has to offer.